Oculus Rift is a continued development ever since it started in KickStarter years ago. Still some questions are left to be answered especially on the headset itself. The Rift costs US$599. The entire package gives you the headset, the sensor, the remote, and a wireless gamepad. 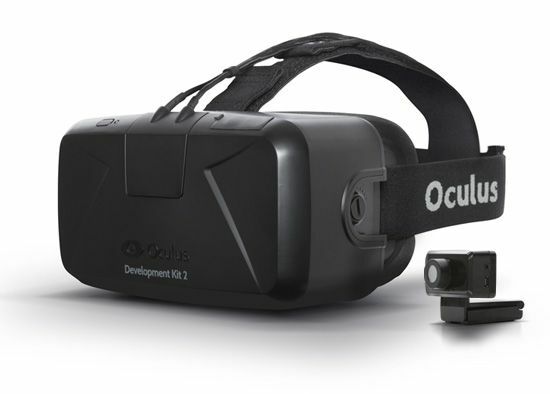 You can buy it directly from Oculus themselves and they ship worldwide. Just make sure that when you are planning to have an Oculus Rift, you already have a PC that can handle VR games and apps. What do I need to use the Rift? The Oculus Rift requires a powerful desktop for it to run virtual reality apps and games smoothly. It also makes the gameplay easier to accomplish with a wider play area. So what can I do with Oculus Rift? Can I play my current games with the Rift? VR games have to be made from the ground up for VR, or serious effort has to be put in to add VR support. You can play most of your current games on a virtual screen in VR, but you wouldn’t actually be inside the game unless they are on this list. Can I use glasses with the Oculus Rift? Can I try VR before buying it? Oculus has demo booths at retail stores in the USA, Canada, UK, Germany, and France. You can find and schedule a demo on their website. Is the Rift compatible with the Xbox One? No, the Rift does not work with the Xbox One or Xbox One S. It only works with a Windows PC. Will Oculus Rift make me sick? Certain types of VR content, where the “camera” is moved artificially (such as thumbstick movement) has the capability to make you feel sick. Whether it does or not varies from person to person. On the Oculus store all apps/games are given a comfort rating that tells you whether it could make you sick or not: ‘Comfortable’, ‘Moderate’, and ‘Intense’. What sound card should I use? The Rift has high quality integrated headphones and a high quality integrated mic as well as having a built in DAC and amp, so you do not need any audio hardware, and the vast majority of owners use the integrated audio. But upgrades like using your own headphones and microphones is supported because the headset on the Oculus Rift is removable. Do I need to buy a gamepad, steering wheel, or flightstick? The Rift comes with a wireless gamepad inside the box, as most VR games use the gamepad for input. You do not need to buy a gamepad. As for steering wheel and flight sticks, some games require them and some games play much better with them. You can review the list of such games yourself, but essentially, if you want to get into VR sim racing, then you will need a steering wheel, and if you want to get into VR flight simulation, then you will need a flight stick.